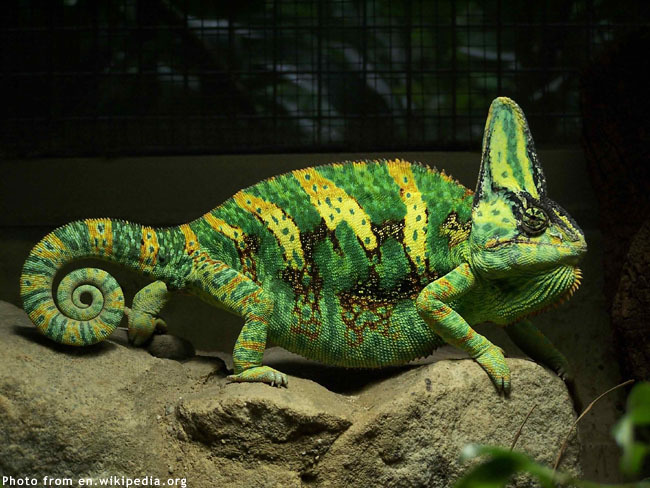 The common stereotype of the Filipino immigrant is, like chameleons, to blend right into the background in their adopted countries. In the nineties, there used to play under me this young boy who was born and raised in Vienna, Austria. He belongs to a Batangueño family that, at the time, decided that it was best for this boy along with his two brothers to return to and live in the homeland with their father. The boys’ mother, a nurse, stayed behind to continue working in Vienna. Now, apart from the circumstance of birth in a Central European country, this boy I refer to was no different from all the other boys that he was growing up with once they were all back here in this country. He was smallish, in fact, compared to other boys his age; even a bit darker-skinned than many. You would never have guessed, as a matter of fact, that he shared the same birthplace as the famed maestro of waltz, the great Johann Strauss. Although this boy was himself particularly blessed with the gift of music, this and his place of birth were just about the only things he shared with the Austrian maestro. 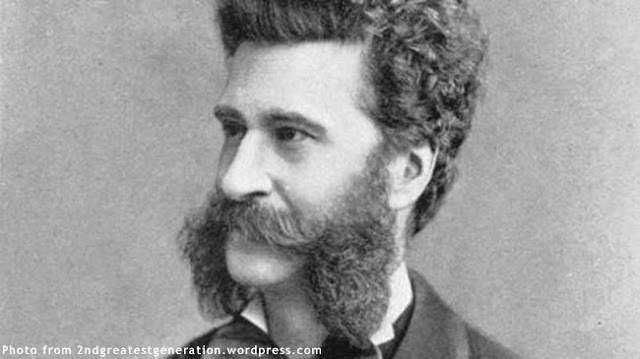 The great composer Johan Strauss. The boy was Filipino through and through. He spoke with a thick Batangueño accent and so loved this Batangueño idiosyncrasy of pouring his freshly brewed barakong kape onto a plate of fried rice. Both were, as a matter of fact, not learned after their arrival back in the Philippines. Instead, both were imbibed while the whole family still lived together in Vienna, where there flourishes to this day a growing Batangueño community. This, at the time, was a peculiarity to me – familiar as I was more with the stereotype of the Filipino as a chameleon in a foreign land. That is, the Filipino who has both the desire and the ability to assimilate right into a foreign land; in contrast, I suppose, to other nationalities – the Chinese and the Japanese come to mind – who fight to hold onto their language, culture and traditions. Of course, the cases I was personally familiar with were of Filipino families – not including mixed marriages – who migrated into English-speaking countries. There were probably exceptions; but, more often than not, while the children who grew up in these families could generally make out what was being said by the parents – either in Filipino or whatever dialect was native to them – but for the occasional word they would really not be comfortable or confident talking in the language or in the dialect. Curious as I was, therefore, about how this Filipino-Austrian break from the stereotype I was more familiar with came to be, I asked the boy how he learned to speak Tagalog even while still in Vienna. The story as it was narrated to me was fascinating enough to have attracted the attention of linguistic and socio-cultural experts for an empirical study. Tagalog, rather than the Austrian variant of German, was – in fact – the first language learned by the boy – along with his brothers – inside the household. This was the language with which both parents conversed with each other and with the boys. It was when the boys were old and big enough to venture on their own onto the streets – and more so when they started going to school – that they as a matter of circumstance started to pick up more and more German until the point came when the two older boys would even converse with each other in that language at home. And the barakong kape on the fried rice? It was something learned from his grandfather, who would once in a while fly over from Batangas for a vacation. Years passed and that boy is, of course, now a grown man. 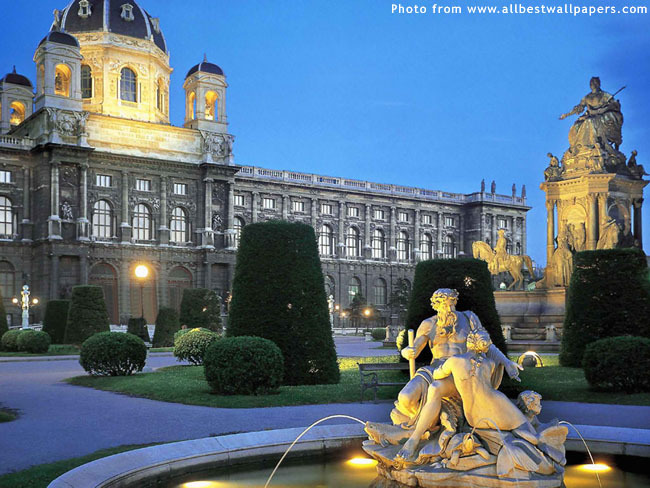 He subsequently returned to live in Vienna with his brothers and father after his graduation from high school. I used to ask him when he was still here if he could still talk in German. He would tell me that, while he remembered a few words, since he did not have to use it for so long he for all intents and purposes had already forgotten how to speak in that language. All the initial anxiety, however, was subsequently proven to be baseless because, once back in Vienna, the language just came back naturally to him. Once, when I asked him if he and his brothers’ case was unique, he told me that – except for the occasional exception to the rule – most second-generation Batangueños in Vienna, in fact, speak Tagalog. This is the language used when members of the Batangueño community gather together for affairs and functions. His and his brothers’ advantage, of course, is that by having lived here in the Philippines, they all enriched their original Tagalog vocabulary with local and contemporary slang that those who lived in Vienna all their lives will just not be party to. He still comes back to the Philippines every few years and effortlessly and seamlessly slips from being a Filipino-Austrian sophisticate to somebody who blends right into the Batangas backdrop. Thinking of things another way, it may even be said that he and his brothers are a reverse model of the Filipino as a chameleon – one who is perfectly at home in an adopted land by virtue of having grown up there but who can also blend right into the land of the parents because he enjoys the benefits of having learned their language in addition to that of the adopted land.